For superior dustless blasting in Mesa, contact us. Many companies are still using traditional sandblasting when dustless blasting has been proven to be the future of surface preparation. If you don’t want toxic dust plumes permeating your environment contact the best in the business. If taping of the entire work area doesn’t appeal to you, contact us. If the thought of having to spend hours doing post clean up produces a feeling of dread, contact us. Dustless sandblasting makes it possible for business to continue per usual without interruptions. Traditional sandblasting has the propensity to be flammable which is highly dangerous in industrial settings. Water molecules are the technology behind dustless sandblasting. H2O encapsulates each grain of sand as it is applied with high pressure to the affected surface. Previously, the dust from this process would float into the atmosphere and have deadly effects on anyone working within the area. The inclusion of water into this technology allows companies to maintain their level of productivity because dust is no longer a factor. The water droplets either evaporate or fall to the ground. Dustless sandblasting has proven to be extremely efficient for residential and commercial applications in three ways. Less preparation time is required because containment is unnecessary. Secondly, the technological enhancements mean that we can clear more square footage per minute. Lastly, the clean up time is minimal because dust plumes are nonexistent. Mesa dustless blasting is a cut above the rest. There are a variety of ways in which you can reach us. We invite you to complete the brief survey. A courteous and knowledgeable sales representative will reach out to answer all of your questions. 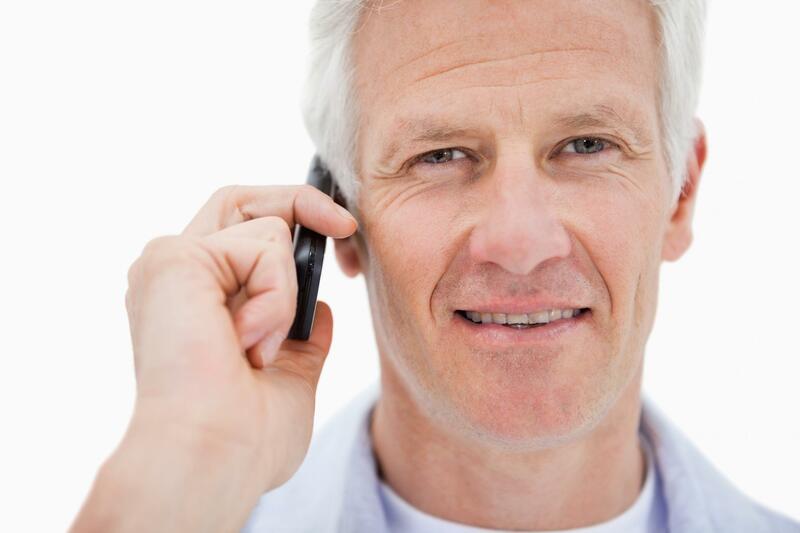 You may also choose to contact us via phone for an immediate response.